The Henry Center invites students, pastors, and all interested parties to join an exciting two-part conversation on the TEDS campus — “Jonathan Edwards and Race in America: Two Conversations.” In an earlier blog post, we mentioned that on Feb 1 Pastor Thabiti Anyabwile will be speaking on Jonathan Edwards and American Racism (for details, see the previous blog post). On the following day, Feb 2, Professor Michael Emerson will continue this important conversation about race and religion. 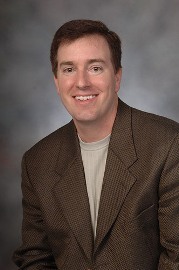 Dr. Emerson is a sociology professor at Rice University and co-director of the Kinder Institute for Urban Research. He has written important works on the relationship between race and religion. Some of his well-known books are Divided by Faith: Evangelical Religion and the Problem of Race in America (co-authored with Christian Smith; Oxford University Press, 2000), which was named the 2001 Distinguished Book of the Year by the Society for the Scientific Study of Religion. He is also the author of People of the Dream: Multiracial Congregations in the United States, published by Princeton University Press in 2006. 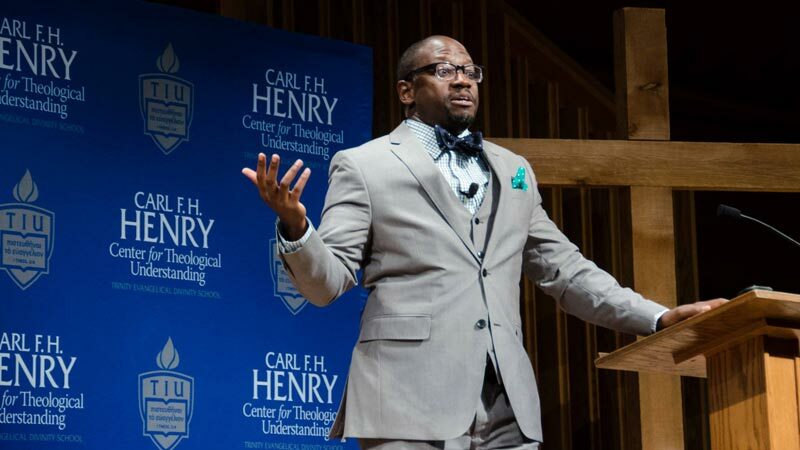 Dr. Emerson will speak in the ATO chapel on Thursday, Feb 2, at 11am on: “How Race Works, and Why it Matters for the Church.” His talk will be based on Ephesians 6:12. After chapel, there will be a free luncheon for all in attendance. 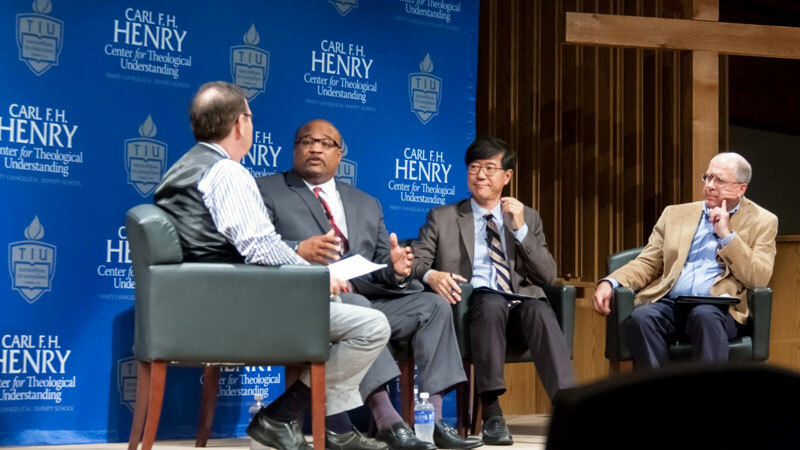 Dr. Peter Cha, associate professor of pastoral theology at TEDS, will moderate a conversation with Dr. Emerson and the audience. A TEDS alumnus, Rev. Peter Hong, will also be a part of that conversation. He is a second-generation Korean American who planted a multiracial church in Chicago ten years ago. The church is called New Community Covenant Church and now has about 600 members. 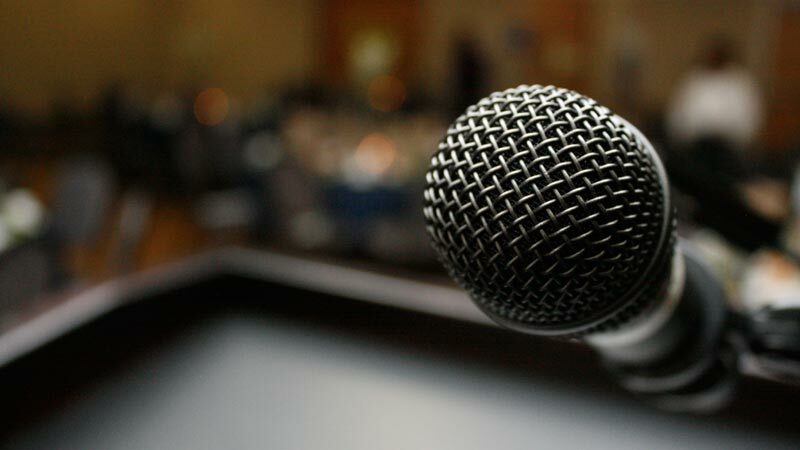 After the luncheon is over (1pm), interested local church pastors and other students can remain for a longer conversation with the speakers (till about 2pm).